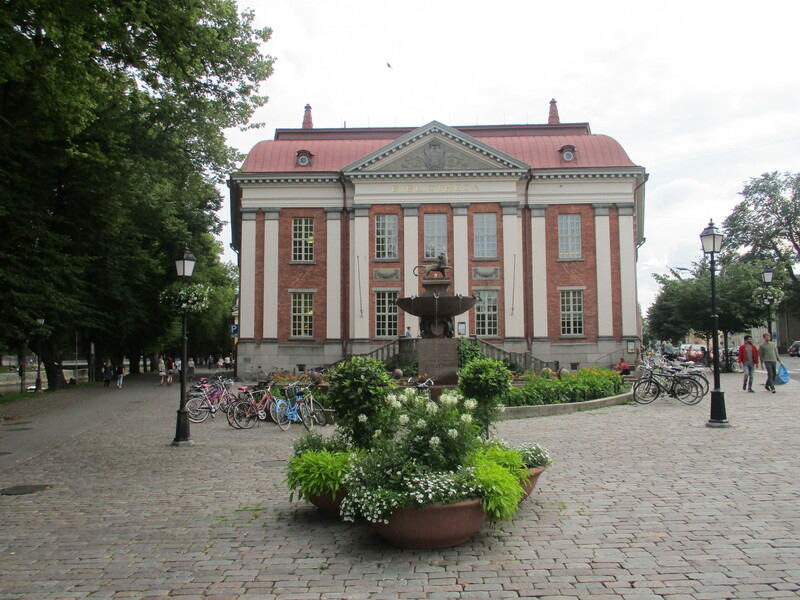 Turku City Library includes multiple branches, but its main building represents a historical landmark in the city center. 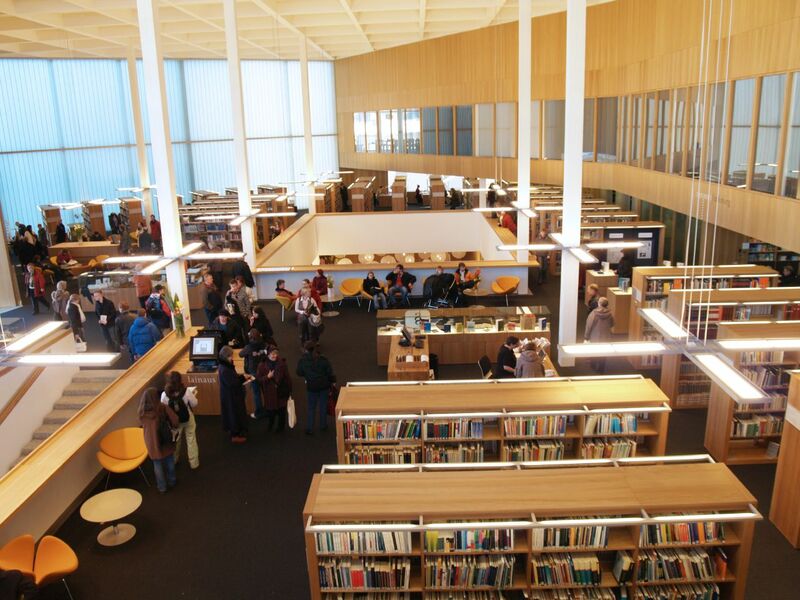 The building is actually a combination of old and new, with the old library from 1903 making up part of the structure while many modern conveniences, shelves, and design have all been added over the years. Locals visit to borrow books and international visitors come to admire the architecture. Inside the library browse exhibits of local artists' photography, paintings, and sculptures. A kids' area offers a play section full of toys and books. 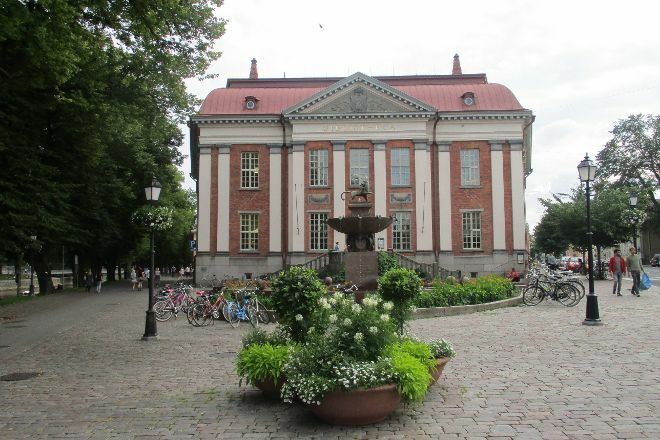 For Turku City Library and beyond, use our Turku online trip itinerary builder to get the most from your Turku vacation. It was nicely done and the time went for a long time it was examining. At the same time, came to the tutustuttua library, which is a wonderful and Yes to find what they want. The old part is connected to the ideal for the new library. During day and night. visit visiteeraamassa. Planning and semmosii juttui Mageit. Samal may promedeerata rantsussa and enter sorsii. Turku sees up close, they have different mölöö sakkii. Speaks loudly that the kui, and kui. Kui kui. May not be obvious, but the place is magee, and other juttui. A full ten. A beautiful mix of modern and old library. Great selection of books. A mix of old and new in the city of Turku. Functional building with respect to the historical values of the building. A must visit - especially if you have kids who can enjoy the kids section inside. The older guys could enjoy the fine architecture.